France, Lille: French police raided a Muslim faith centre and arrested three of its leaders for illegal weapons possession in pre-dawn swoops on Tuesday that government officials said were prompted by suspicion of links to terrorist organisations. The centre’s website says it has some 8,000 “followers” on social network sites and its goal is to spread the message of Islam via film, radio, writings and conferences. It also offers a contact point on social, family and religious matters. President Emmanuel Macron, under pressure to get tougher on radical preachers, has promised to produce plans better defining the place of Islam’s representatives in France. 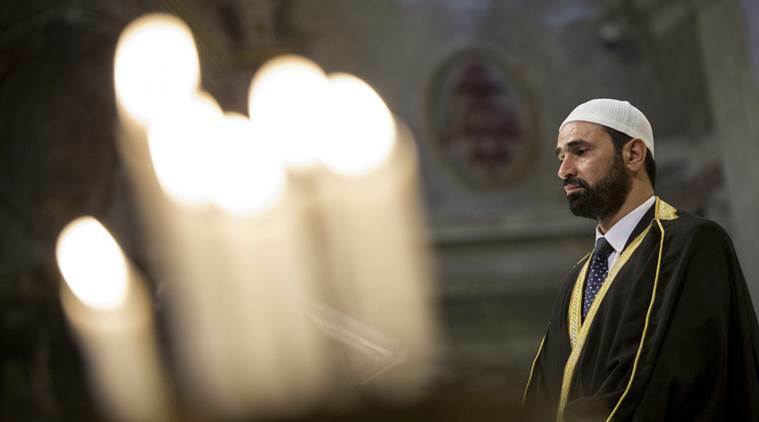 A radical imam was expelled to Algeria last April from a mosque in Marseille.